New Moon in Leo_Mary Magdalene Feast Day! 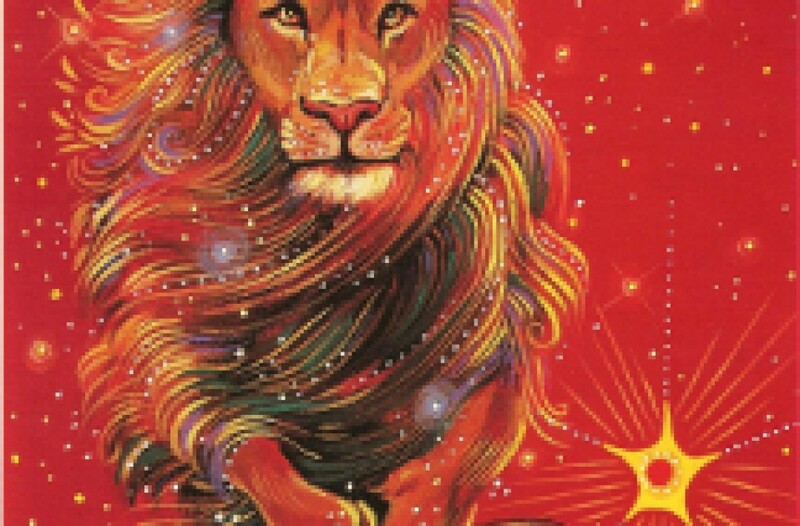 “We’re about to enter the twilight zone – a lunar month that begins with a Leo New Moon, which grows into a partial Lunar Eclipse in Aquarius/Leo and ends with another Leo New Moon that is also a powerful Solar Eclipse. This is the month when we reclaim our heart’s power to transform our life with love. This is a month to open to the power of creation and let it rip through our psyches until we are breathless with the fun and wonder of the Light. This is the month to step into our heart’s power. “The rebirth of the masculine is once again offered to us as Mars meets up with the Sun. How will we use our energy, our vitality, our passion and our desires? Will the men of the world awaken to the path of Heart? Will we become vital, meaning essential to life, so that our light can shine out into the world? Call we all find the courage to discover and then follow our heart’s hope as we head into ‘the great American Eclipse’? This eclipse can be a bridge to a new life so dig deep this month into your heart’s most secret chamber so you know what lies there in preparation for the eclipse on August 21. This New Moon makes what we call an ‘out of sign’ square to Uranus in Aries, challenging us to be our own unique selves, regardless of what others’ think. That’s a big lesson this month with the South Node in Aquarius. Now is not the time to try to ‘fit in’. Stay true to yourself and let the Sun’s power, and Sekhmet’s power, energize you for the big changes we’re all feeling. Find your community to support you on this much-needed journey. Watch what happens to you – and in the news – on July 24th. That’s the day Mercury hits the Eclipse degree of 29* Leo, which it will go back to during its next regrade, which starts on August 12th. It will prefigure what the Eclipse might hold in store for you and for our world. “Yesterday was the the feast day of Magdalena- the apostle of the apostles. she is an expression of the Divine Feminine and Dark Feminine- the Veiled One whose Light has been hidden for the last 2000 years- but like the Moon herself she is coming out of her Dark Phase and back into the Light.